Hiroya Tanaka and Hitomi Kuboki from Keio University SFC will speak at the 4D Printing & Meta Materials Conference, on April 17, during the 3D Printing Event at Brightlands Chemelot Campus in The Netherlands. We believe one of biggest application fields of 4D Printing is “Smart City”. We will introduce our novel design of “transformable car” and “environmental facade”, and explain updates of our original hardware (multi-head big 3d printer with super soft materials) and software (g-code editing). 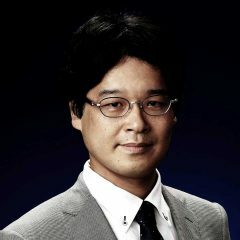 Hiroya Tanaka is Professor at Keio University Social Fabrication Lab. BA in Kyoto Univeristy, MA in Kyoto University, Ph,D in Engineering (Civil Engineering) in Tokyo University. Hitomi Kuboki is a 4th year undergraduate student at Keio University, member of Hiroya Tanaka Laboratory. One of the oldest private university in Japan. 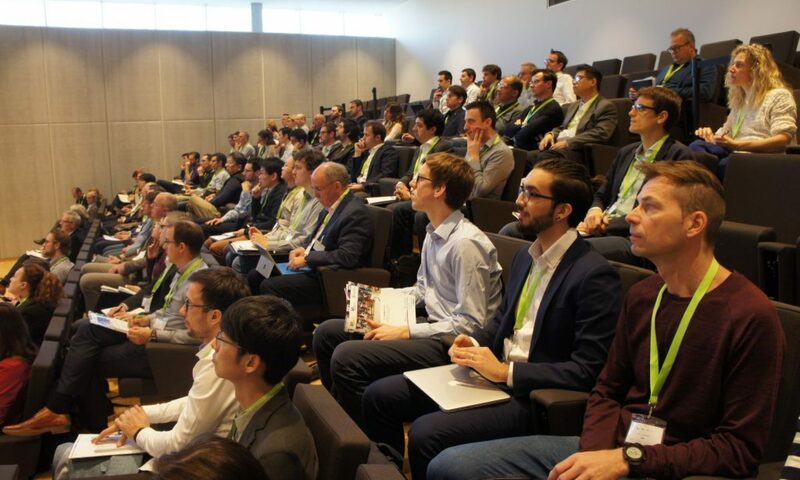 On April 16 and April 17, 2019, Brightlands Chemelot Campus in Sittard-Geleen, The Netherlands, will host a two-day 3D Printing Event focused on the entire 3D Printing manufacturing value chain from design to end product.The event will include five dedicated conferences and an exhibition.